PREG gives back! Read on to learn more about our commitment to our patients, our community and our country! Begin your Journey for a Family this January...PREG is with you every step of the way! Growing Families...one baby at a time. Visit www.pregonline.com or schedule your consultation now. Makayla Ann holds an image of herself as an embryo nine months earlier. Miracles do come true! 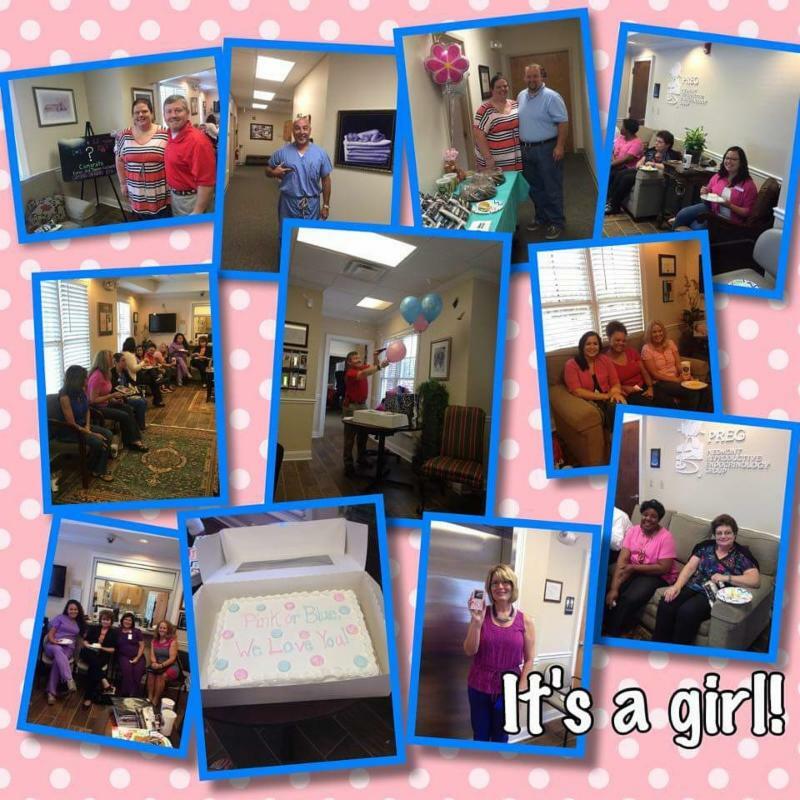 The physicians and staff at PREG celebrate with Karen and Stephen at their little miracle's gender reveal! We love adding new members to our family every day here at PREG! 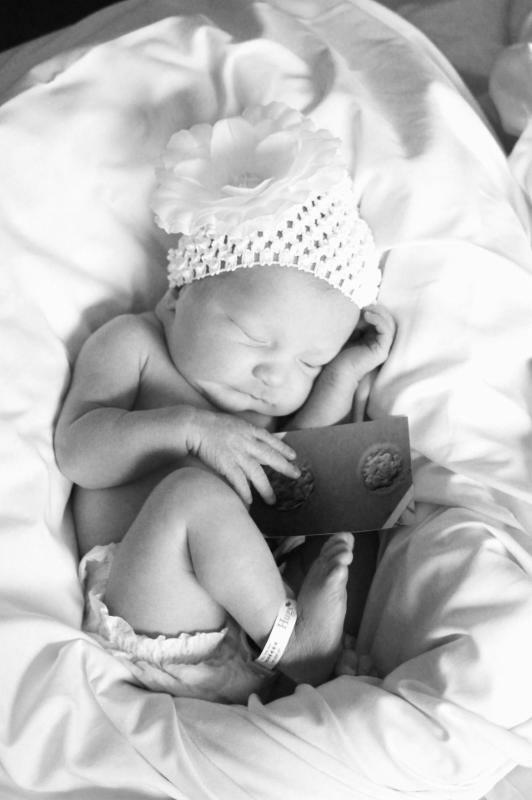 Born on December 29th and weighing 7 lbs. 10 oz, PREG is over the moon to welcome another very special miracle into our family. 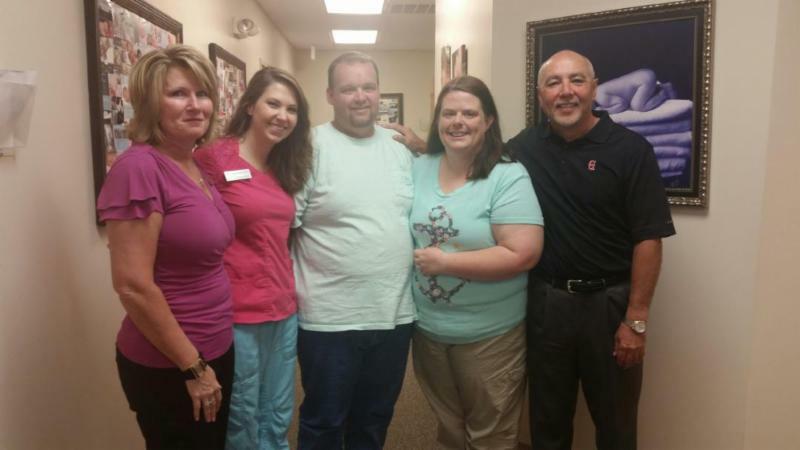 Stephen and Karen Kitchens are the first PREG patients to receive a grant from The Pay It Forward Fertility Foundation to help them achieve their dream of having a family. PREG founder Dr. John Nichols and our Practice Administrator Faith Ripley are board members of this outstanding organization, and we are proud to give back to our community and help patients create their own miracles. Read Karen's story in her own words here. You will be inspired! Click here to learn more at the Pay It Forward Fertility Foundation. Your miracle is within reach! We can help! 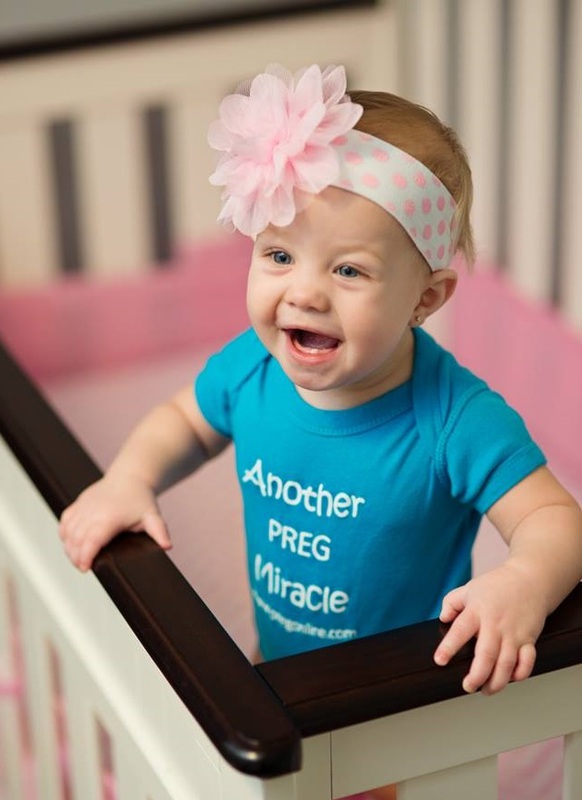 PREG Partners with EMD Serono to provide deep discounts on your medicines! PREG is one of the leading clinics in the nation when it comes to saving money for our patients' medicines. In the past 12 months, PREG has had 243 patients approved for the Compassionate Care Program and saved these patients a total of $219,061! We offer many savings plans, and we are dedicated to helping our patients grow their families. Our financial counselors are here to guide you every step of the way! 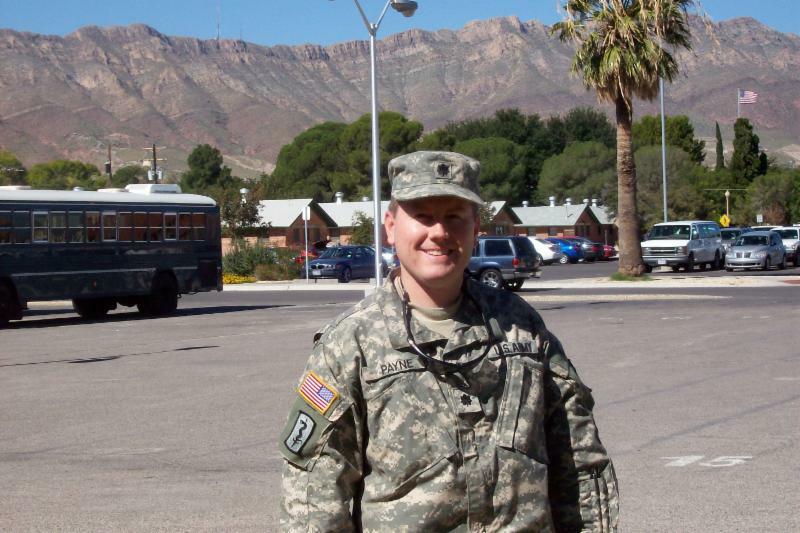 Dr. Payne joined the staff of PREG in 2007 after a successful fifteen-year military medical career. He served as Chief of the Reproductive Endocrinology and Infertility Division at Walter Reed Army Medical Center. He is board certified in both General Obstetrics and Gynecology and in the subspecialty of Reproductive Endocrinology and Infertility. Dr. Payne is the "Provider of Choice" for Tricare patients in South Carolina, and we are happy to share the following programs to demonstrate our commitment to our service men and women. Compassionate Corp Program: PREG is proud to be the only clinic in South Carolina, through a partnership with EMD Serono, who is able to help our veterans receive free medications for fertility treatments. Learn more athttps://fertilitylifelines.com/compassionate-corps-fertility-centers. Service to Veterans Program: PREG has recently announced that we will offer deeply discounted care to veterans whose service related injuries have impaired their fertility. This program was initiated by the Society for Assisted Technology ( www.sart.org) in November of 2015. Dr. Payne commented on the programs, "I signed up for these programs immediately! During my military career, I have witnessed first-hand the devastating injuries, dedication and sacrifice that our military personnel and their families make...I whole heartedly believe that we should take care of our military. We need to provide them every option available to have a family and cost should not be a factor in their treatment." We, the PREG team, want the military community to know that we appreciate you and support you. Thank you so much for your selfless acts of bravery to ensure we have continued safety and freedom. A friendly reminder for all of our patients! Please don't forget to bring your NEW 2016 insurance cards to your appointments. We want to ensure we are maximizing your insurance benefits for both your treatment plan and your medicines!